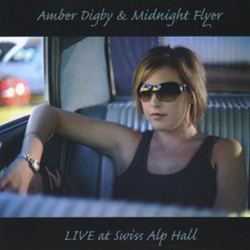 "Live at Swiss Alp Hall"
Amber Digby and her band Midnight Flyer are captured Live at Swiss Alp Hall, a historic 110 Year Old Dance Hall located in the rolling hills and German/Czech area of Central Texas between La Grange and Schulenburg. 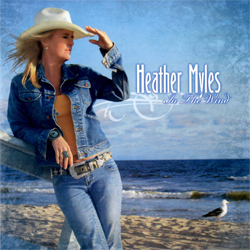 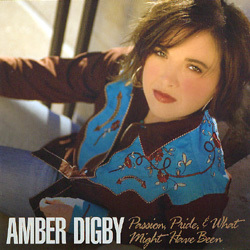 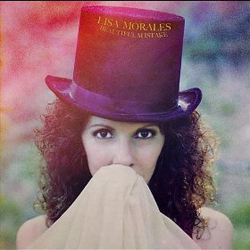 The album contains a mixture of previous songs recorded by Amber on her other very successful Heart of Texas Recording projects, but highlights some never before cuts including "Texas Honky Tonk" "I'm Walking Slow" "After It Breaks" "Ain't Nothing Shakin But The Leaves" "Tearful Earful" "Holdin On" and "Wine Me Up" among others. 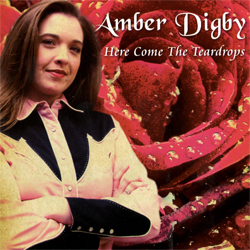 "It is just as if you walked into a great old dance hall and Amber Digby and Midnight Flyer are up on the stage working their butts off," Heart of Texas Records President Tracy Pitcox said. 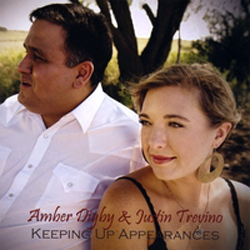 "Amber is so amazing-her vocal ability and performance is stunning. 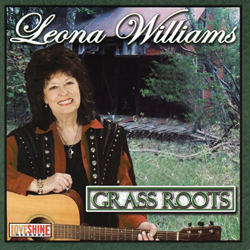 There is so much energy on the project and every musician is doing their best to preserve a very special time in each of their careers. 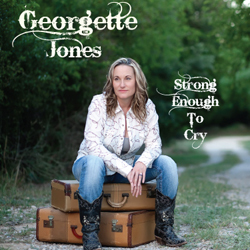 You can nearly taste the beer in the honky tonk atmosphere of Swiss Alp just by listening to this project!" 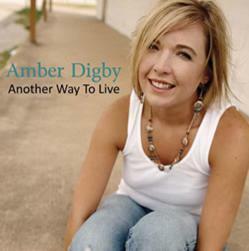 Amber has country music running through her veins - her father was a bass player in Loretta Lynn's road band, her mother was a backup singer for Country Legend Connie Smith, her uncle is Darrell Mc Call, and her step father played steel guitar on hit records for many country artists.